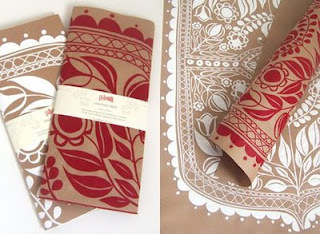 I loved Kasia Jacquot's latest products for Laikonik - the wrapping paper, pictured above - as soon as I saw them. But then I checked out her blog and was bowled over by the inspiration for the designs. 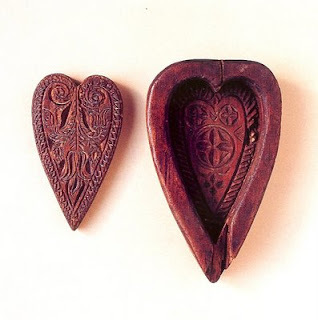 How incredibly beautiful are these pieces? 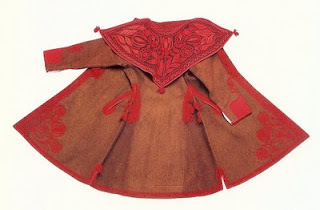 And isn't it wonderful that she's incorporated these traditional Polish folk designs into her work? Love it, love it, love it. Check out a daily imprint interview with Kasia here.